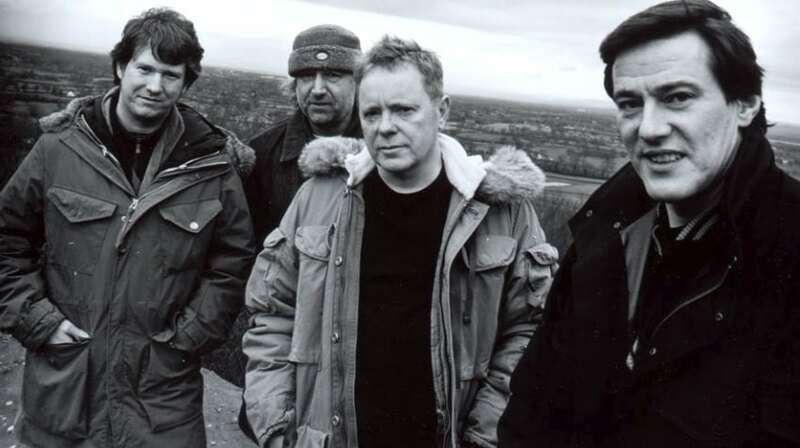 New Order was actually known as Joy Division when they first got started, but when one of their members committed suicide before they were to go on tour they decided to change the name out of respect for their fallen companion. If you couldn’t tell by their sound they were one of the best known 80s bands around and their legacy is still pretty sound today since they keep being used for various movies and TV shows. But over the years they have taken a break here and there it would seem that side projects were taking precedence over the band. While they would eventually get back together after a five-year separation in the 90s it was under the condition that if anyone had an ax to grind with anyone else it would be done then and there and squashed. They did take another break from each other until 2011, after which they got back together and have been at it ever since. Here are a few of their songs from movies and TV. Somehow and some way this movie became a cult classic that had a lot of people buzzing about it. Overall it’s about a young man that wants to kick his heroin habit and is having the worst time of it throughout the movie. The misadventures he gets himself into and the interactions he has with his friends and those he bumps into along the way are something right out of a junkie’s bonus reel it would seem but there’s still enough content within the film that it managed to appeal to a great number of people. It was even enough to spawn a sequel to be honest, but very few people seemed to take to the second one as well as the first.